Dragon NaturallySpeaking Legal allows one to create custom macros. Watch this video to learn about custom macros. 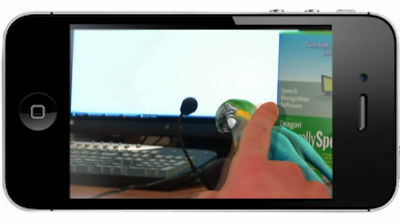 Dragon NaturallySpeaking Legal allows one to use the Delayed Edit feature. Watch the following video to learn about Delayed Edit and how it can allow you to dictate and have the support staff do all the editing. In my personal tests of Dragon Naturally Speaking 11 I have found it to be almost flawless in accuracy. The only things I have need to correct is unusual names but when I add them to the vocabulary that issue is solved. In addition the speed of getting the words from my voice into the computer has dramatically improved. There are many other new tweaks that I will be talking about in coming blog posts but for now know that I will put my personal reputation on the line and say this version is almost word perfect. And for Legal users you should be even more happy. The product came down in price from $1199 to $799 a $400 drop! The Professional edition came down in price from $899 to $599! 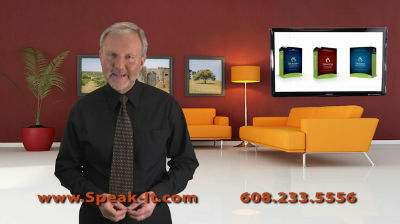 — Jim Bendewald owner of CompuTALK and the developer of the SpeakEASY DVD training program. Dragon NaturallySpeaking Legal is an opportunity that should not be missed! Have you considered using the Delayed Editing feature? This is an efficient alternative to doing all your own editing. The legal version has an option to have the audio saved with the text. These files can then be saved to a network drive and opened with support staff. This then allows staff to review already dictated text. If they see something that is questionable or does not make sense they just select the text and have it play back. They heard the voice of the one dictating so they know exactly what was said. This is a fantastic feature for a busy law firm. The dictation is 99% done when the support staff sees it. They quickly go over it and send it out. It is done, there is no further need for an additional review.